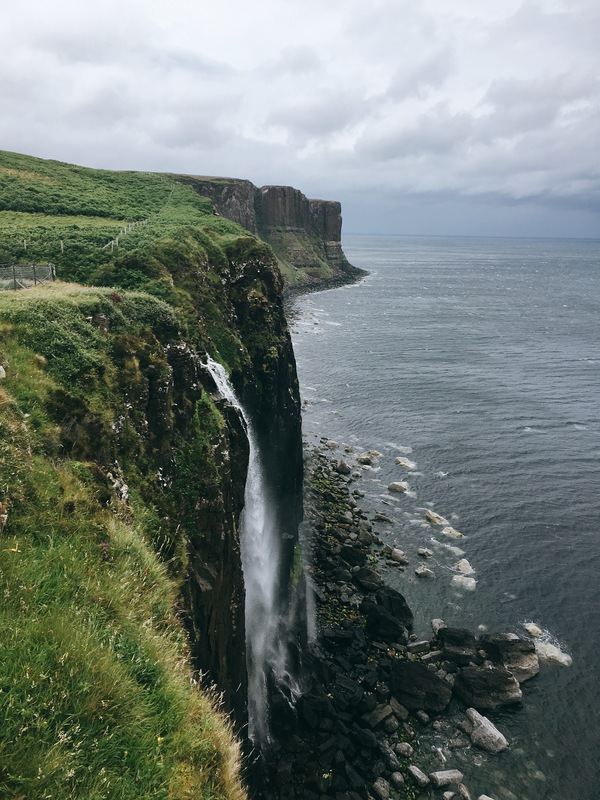 The Isle of Skye lies off the west coast of Scotland, roughly in line with Inverness. 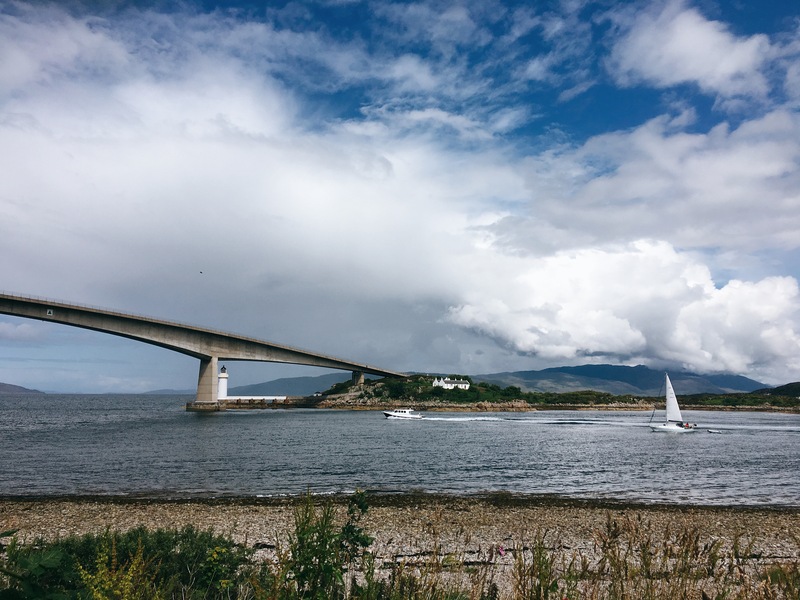 It’s a short ferry hop over from Mallaig or you can now drive over the Skye Bridge from Kyle of Lochalsh a little further north. 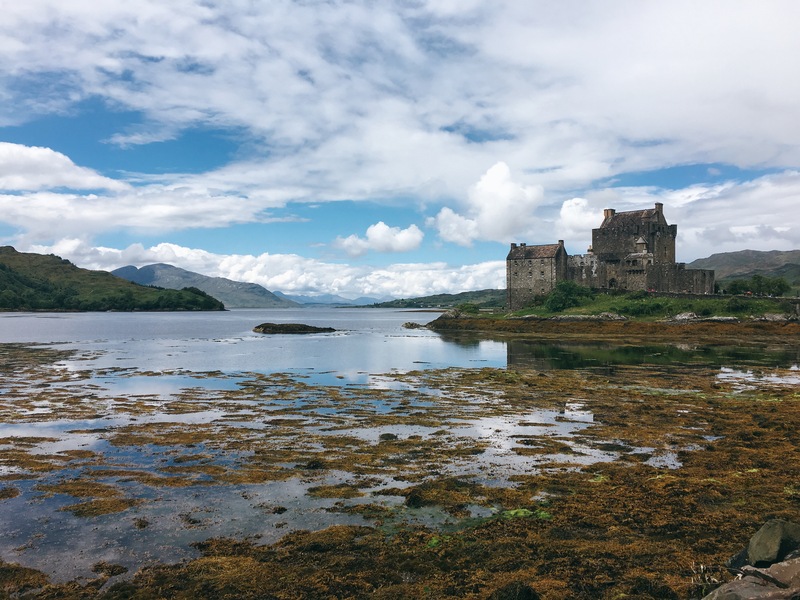 With stunning scenery, breathtaking views, mountains and waterfalls aplenty, this island is one of Scotland’s most treasured – and rightly so. 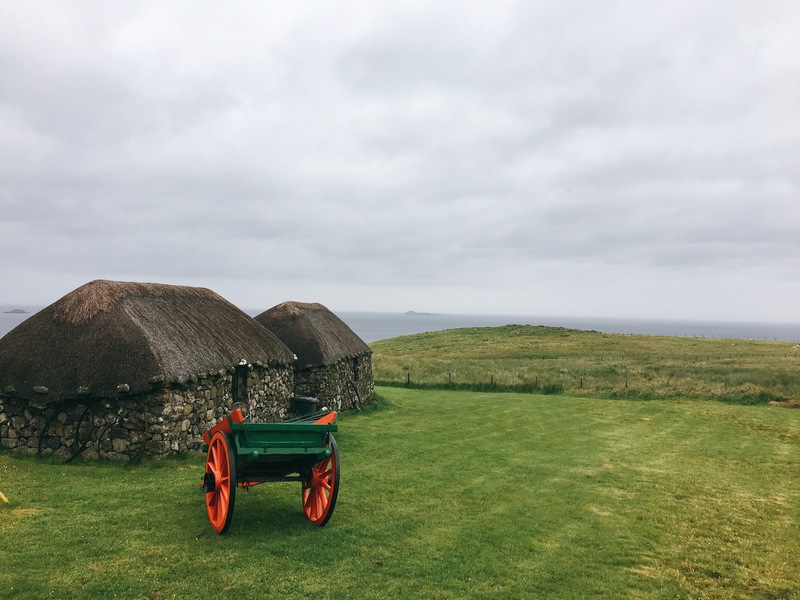 We headed over for four days, travelling the length and breadth of the island by car. 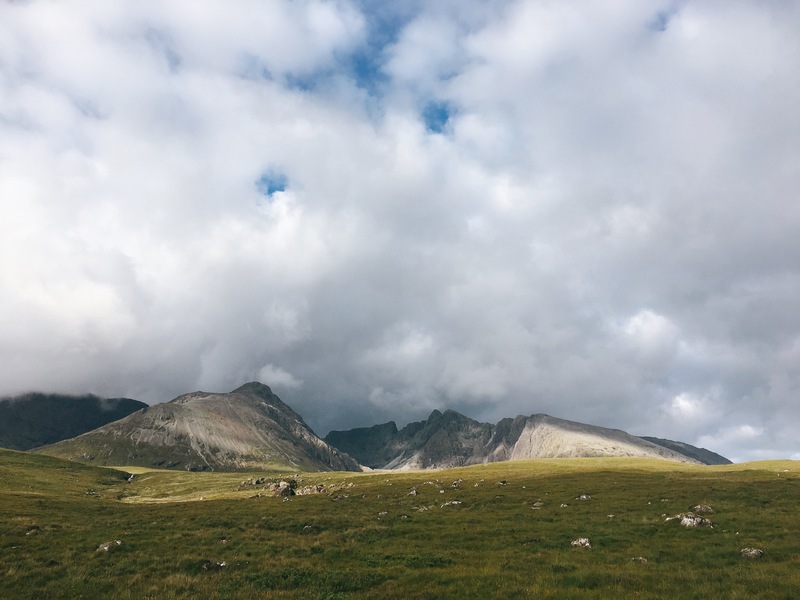 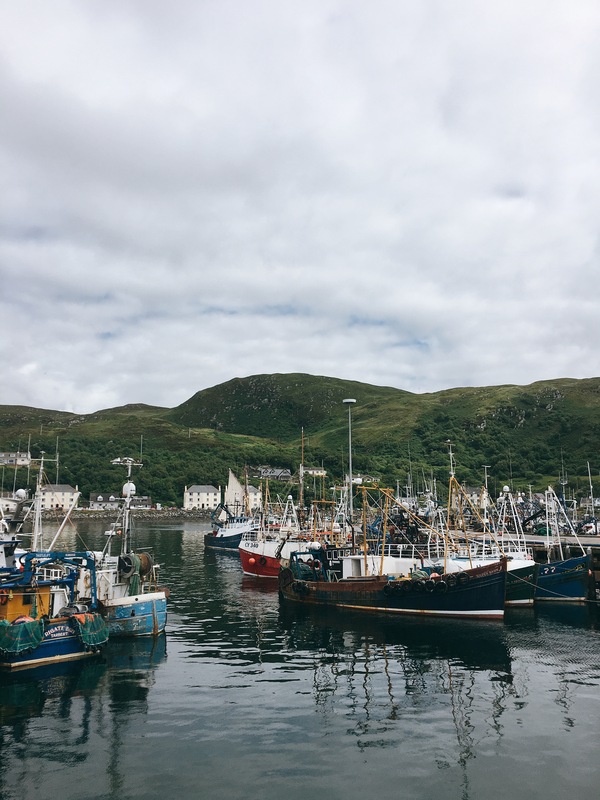 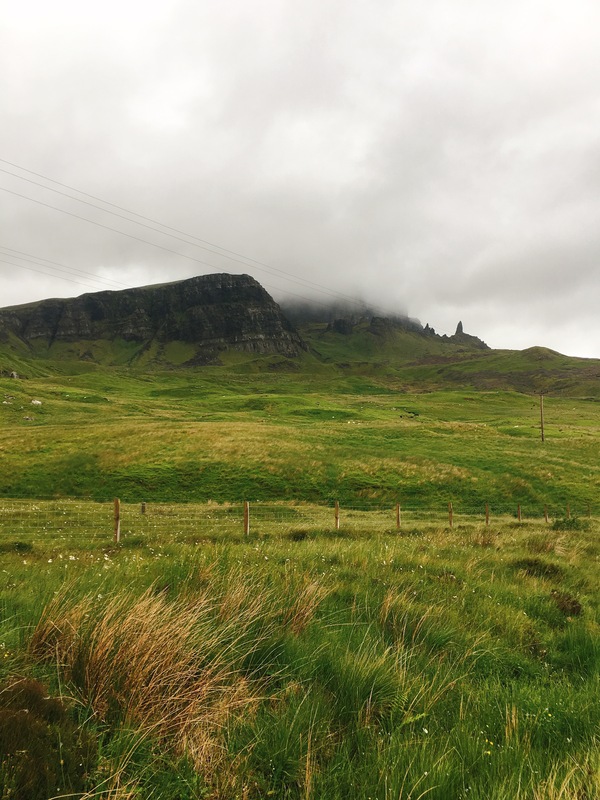 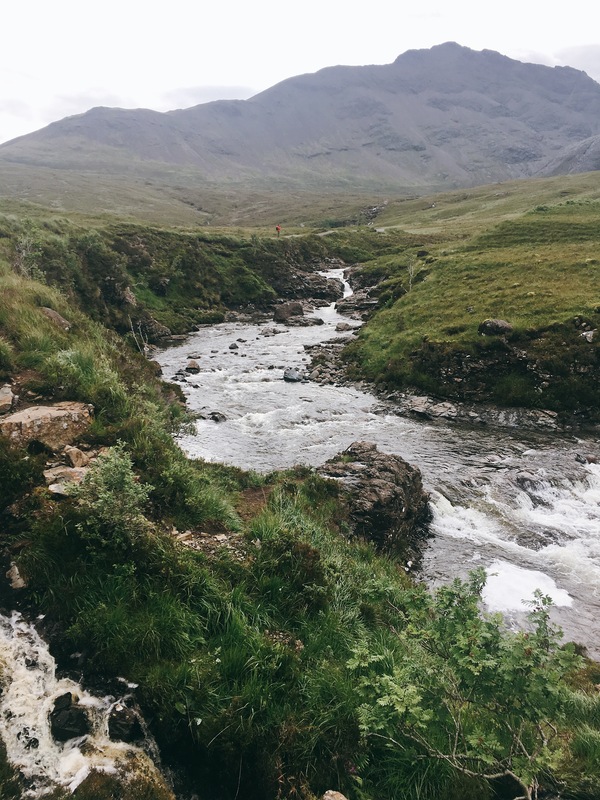 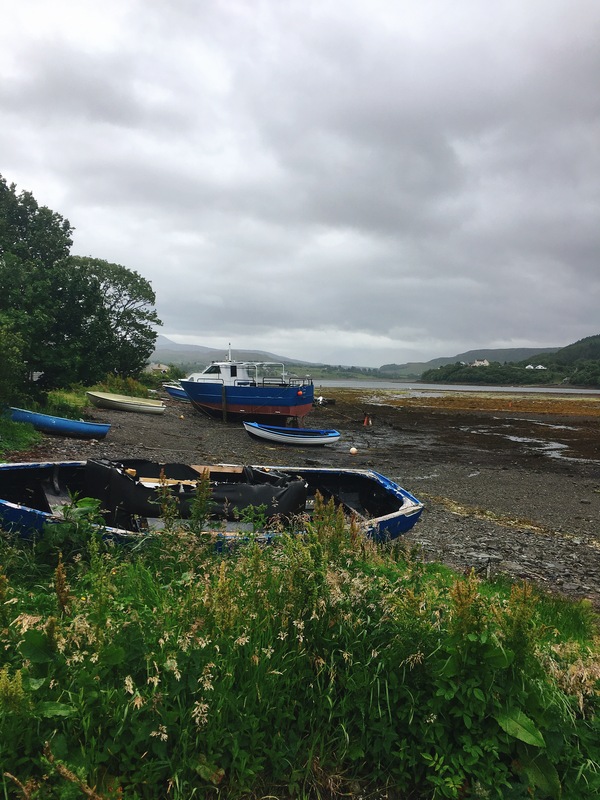 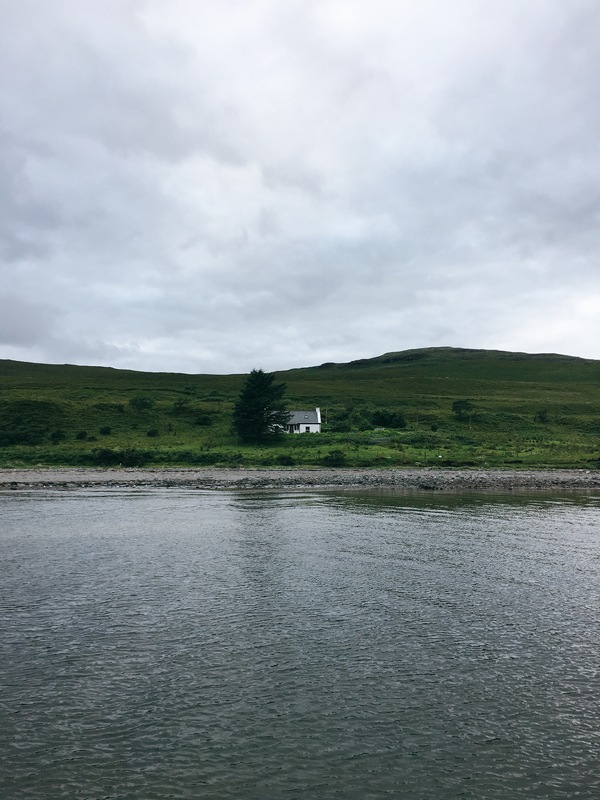 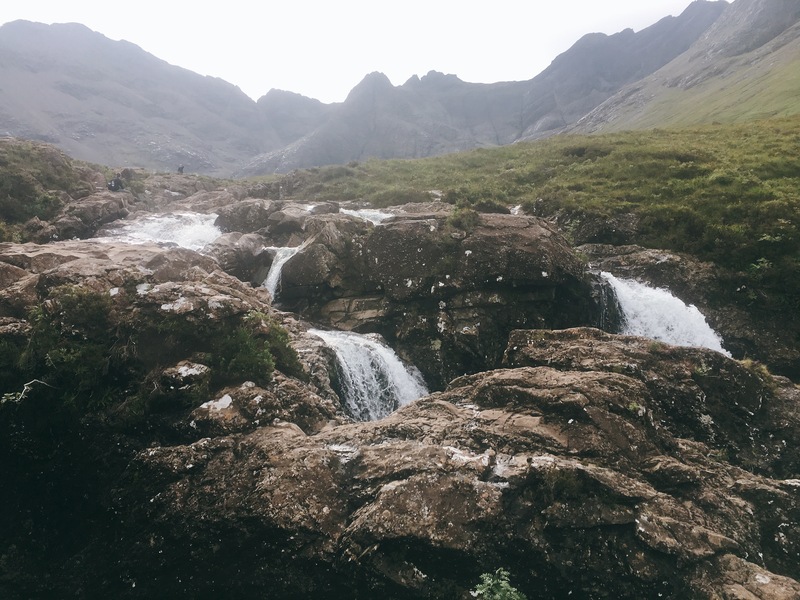 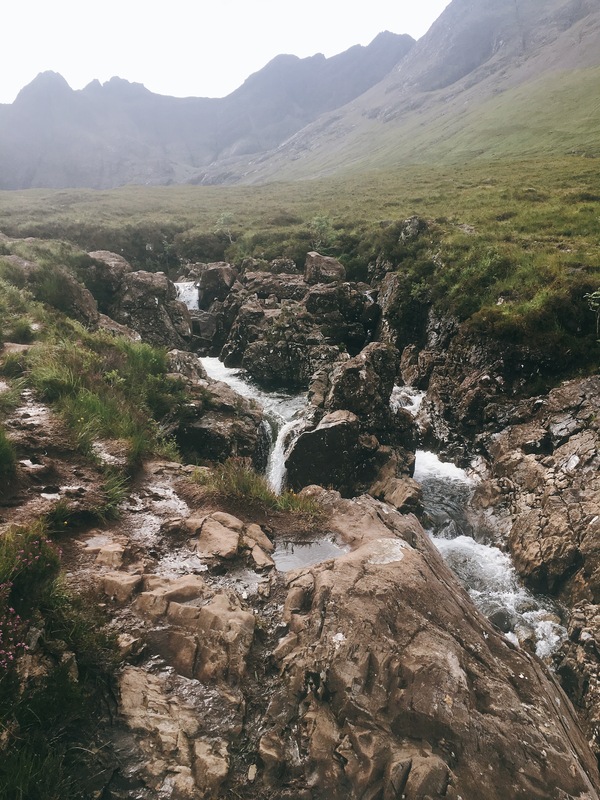 Skye is a hiker / walker’s paradise but if you’re like us and prefer to casually explore with some wandering then there’s also lots for you to see and do. 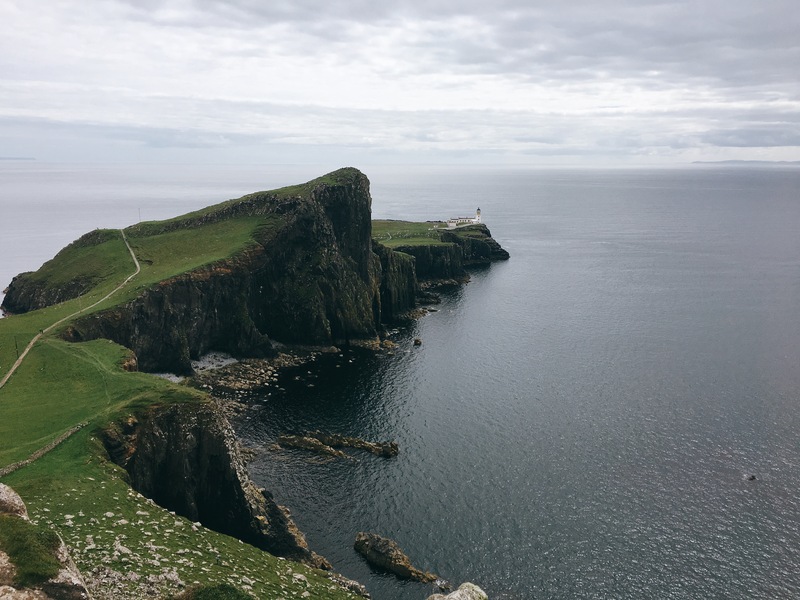 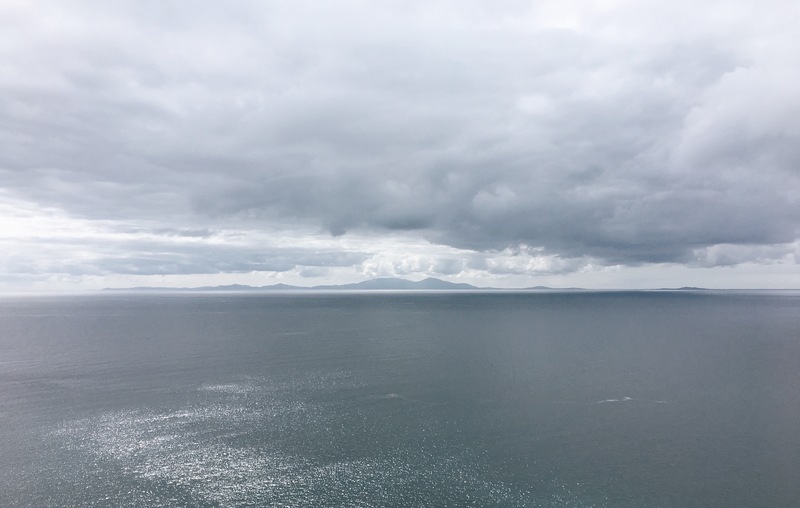 Here are a few snippets; the highlights were definitely the Fairy Pools, Kilt Rock and Neist Point. 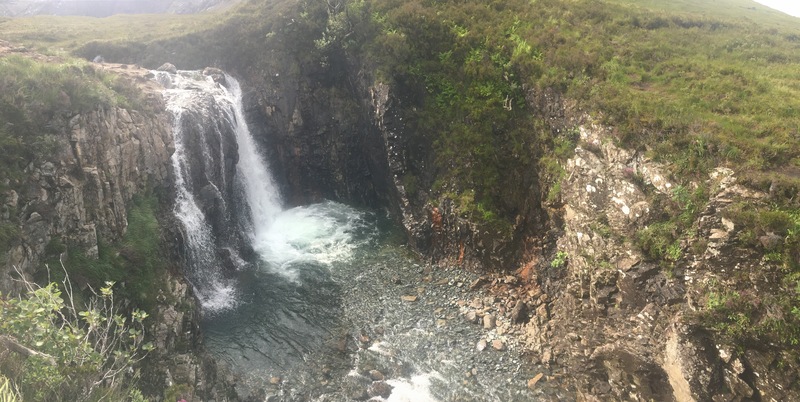 The Fairy Pools – no photos will ever do them justice! 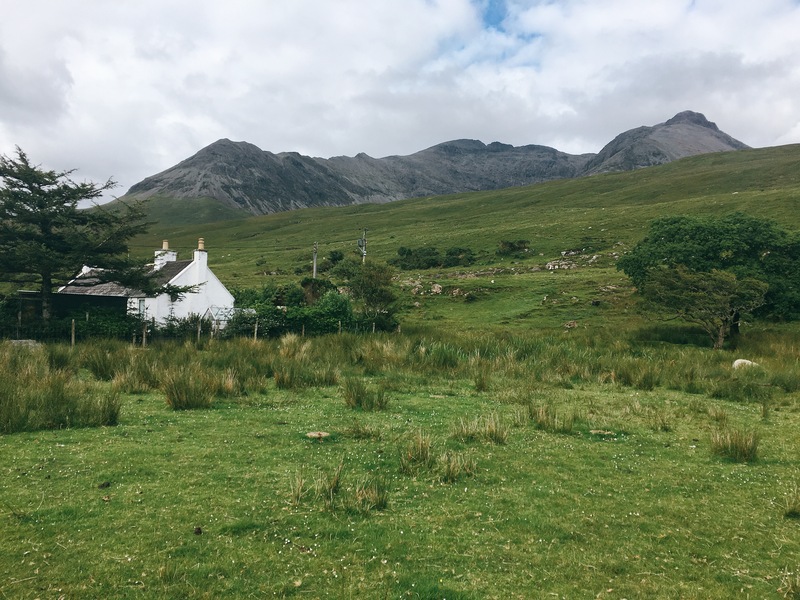 None of these photos will ever do this beautiful island justice so all I can do is recommend you go and see it for yourself! 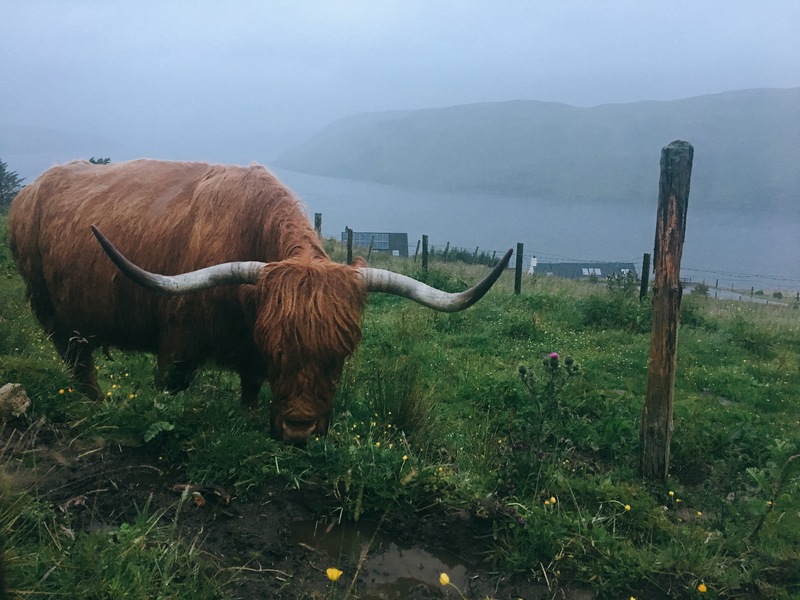 And here’s a wee heelan’ coo (Highland Cow) for good measure!